The board’s Head, Media and Information, Dr Fabian Benjamin said this in an interview with the News Agency of Nigeria (NAN) in Lagos. According to him, the examination, scheduled for July 1, is to give candidates with issues of late registration and others opportunity to write the Computer-Based Test. NAN reports that results of the examination which earlier took place from May 13 to May 20 have since been released. 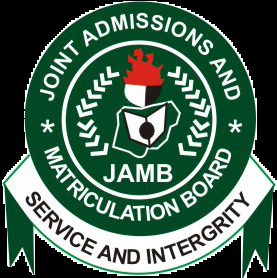 JAMB, on Wednesday June 14, also announced the cancellation of results of no fewer than 50,000 candidates over examination malpractice and other alleged infractions. Benjamin urged candidates for the supplementary examination not to panic, but remain focused and confident. “The board is using the opportunity to charge affected candidates for the rescheduled examination not to panic, as text messages will be sent to their telephones, with which they used in registering for the examination, to the effect of their qualification. “There is really nothing to be afraid of or worried about. To this effect therefore, they should be expecting such notification before 12 midnight of Thursday, June 15. “Messages will also be sent to their e-mail addresses. Their profile will also contain the information as it had been updated. “In the same vein, all candidates whose results had been cancelled outrightly following their involvement in examination irregularities will also be notified through their e-mails, text messages as well as their profiles. “This set of candidates is not eligible for the supplementary examination,” Benjamin said. According to Benjamin, candidates for the rescheduled examination will also be notified on the date and venue on or before Monday, June 19. 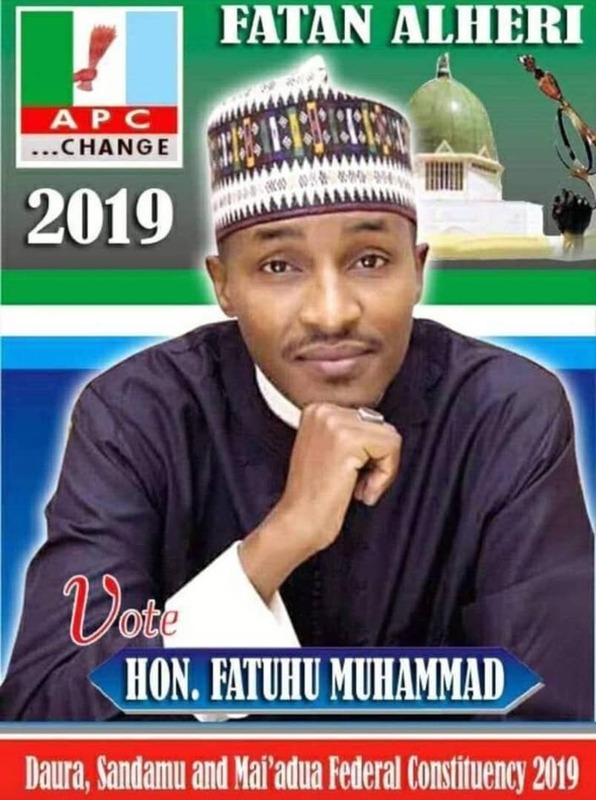 He said that candidates could check their result status to avoid being extorted by fraudsters who might want to seize the opportunity to exploit them. Benjamin noted that the examination body was taking extra steps to contact all rescheduled candidates for the examination to prevent them from falling prey to fraudulent persons. “Sequel to this therefore, the board is calling on members of the public, especially candidates, to avail themselves of the open door and inclusive policy of the board to seek clarification where the need arises, from any of our offices nationwide.